Car insurance, fuel, servicing and yearly MOT’s. Not to mention tyres! The basic running costs of our daily runner can sometimes seem more expensive than the car was itself. However there are a number of ways you can save yourself money and increase the safety and reliability of your car yourself, without having any real mechanical knowledge. Let’s get down to some practical advice that you need to apply now! Servicing is important and keeps the mechanics of your car in good working order. 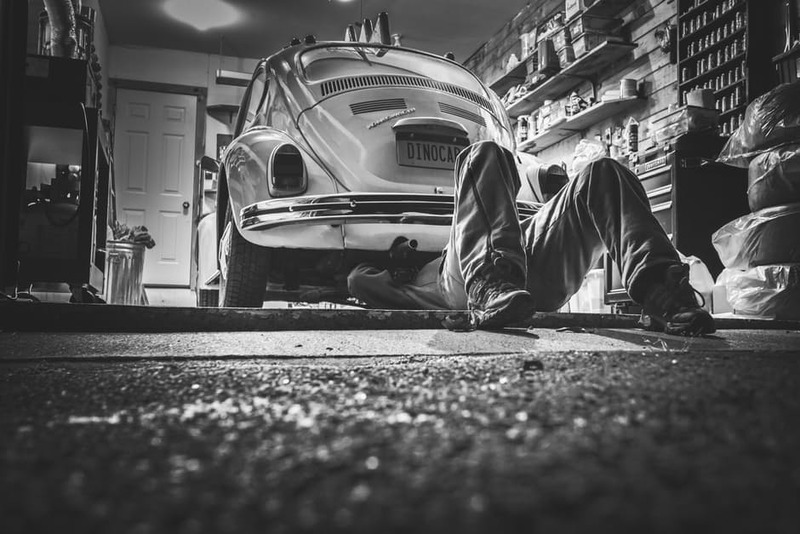 If you have no engineering knowledge at all then don’t fiddle around with anything technical, however you can save yourself money by keeping your lubricants, such as engine oil, topped up and making sure your tyre pressures are all correct. Losing pressure in your tyre can result in your car burning more fuel than having the optimum pressure. Refer to your manual for all the details advised by your manufacturer. So, is it time to Get an MOT? Don’t just whizz off straight to the garage. A huge percent of MOT failures are actually based around things we can check and fix ourselves. Saving you the garage fees and the retest fee. You don’t have to be an established mechanic to check your head and rear light bulbs or your indicator bulbs and, providing you have your chassis number (this is on your V5c or found in the engine bay) you can purchase the correct bulbs in car part stores. Whilst you are there, check your windscreen wipers and washer fluid, this is another area cars commonly fail on. Top up your oil and have a basic look around your car for any silly problems that could end up costing you extra money. In the UK we have Council test centers. These are here to service council vehicles but by law they have to test the public vehicles too but aren’t allowed to repair them. Meaning they have no vested interest in failing a car to boost their income. Be savvy, drive safe and steady and follow your manufacturer’s guide for keeping your car in its optimum condition. You’ll save yourself some pretty hefty repair bills!